Just got back from taking the two younger kids to the dentist. It was my daughter’s first visit ever, and I thought she might freak, so I was prepared to offer all kinds of bribes, including going out to lunch afterward. But the dentist and staff were so funny and friendly (we just switched to this dentist), and gave the kids so much loot, that lunch out was entirely unnecessary. So I’m home eating up the leftover mashed potatoes from last night and honey-garlic meatballs from the night before that. I definitely “deserve” to order pizza tonight, because I cooked dinner every night this week and had leftovers every day for lunch! For me, that is pretty good. 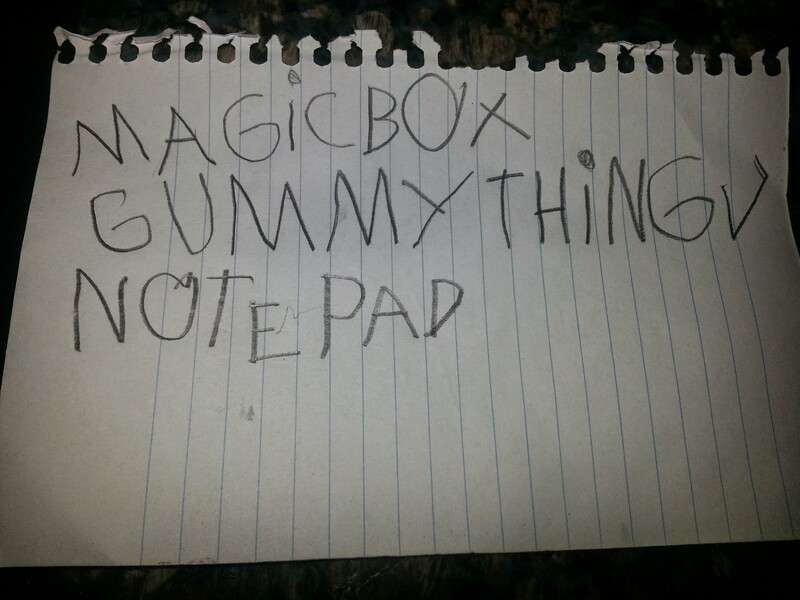 As soon as we got home, my younger son wrote a list of everything he got at the dentist, and after he played with each thing he put a check mark next to it. That’s my boy! Wednesday and Thursday, I made real progress in my daughter’s room. 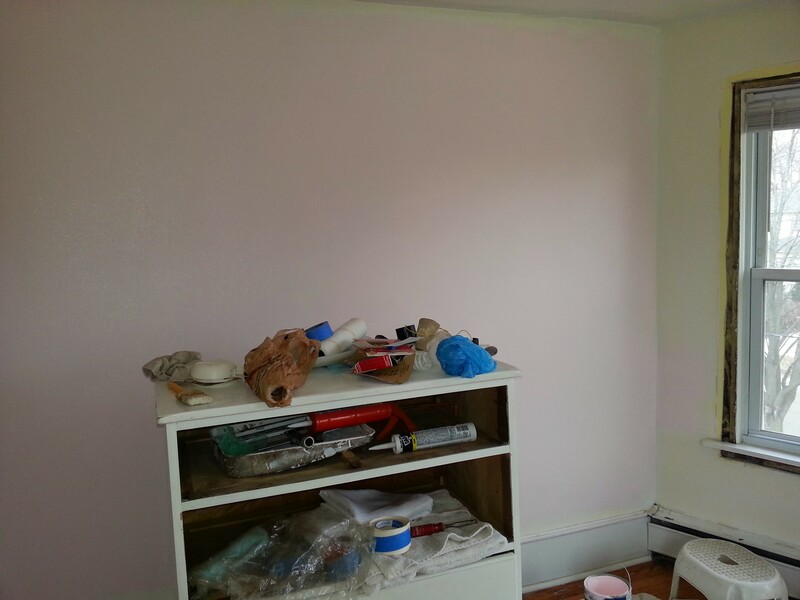 I just have to do the final coat of pink paint. Next I need to get someone to do the new woodwork and closet doors. 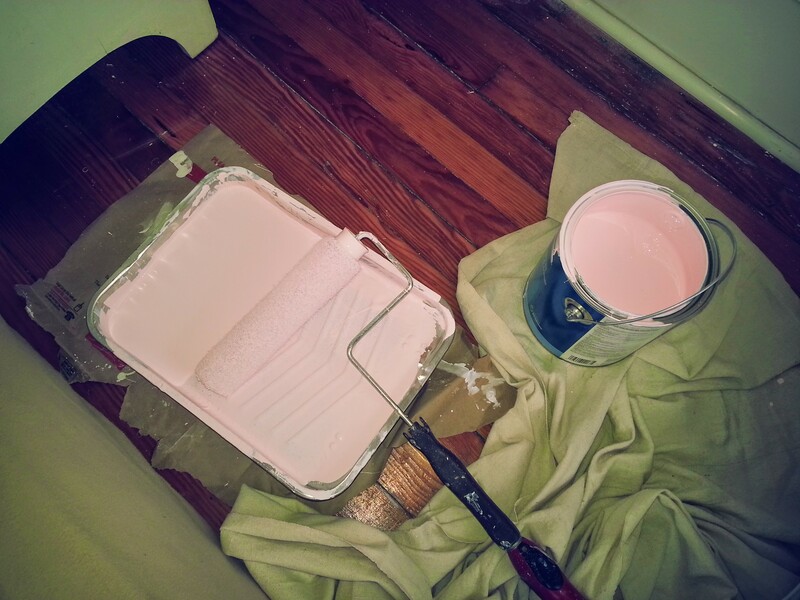 Then I have to paint the old woodwork and radiators, paint the ceiling, find/install a ceiling fixture, find a split box spring, paint the brass headboard, and find bedding and décor. I have an idea for making a bookshelf out of an existing piece of furniture. I love painting. So soothing. Makes me want to go buy a whole empty house to fix up. In other news, I used the DSW gift card to get new sneakers for my oldest (cut the price from $45 to $15). And I got all excited because I realized I had never sent in my past two 1-800-Contacts rebates ($50 and $65). But when I printed them out, they both were expired. I’m sending them in anyway. The expiration date was literally in the fine print. Maybe someone will take pity on me. Thursday, my daughter and I stopped at the Nesting House to drop off a few items. I ended up buying her eight items of spring/summer clothing for $19 (would have been $30, but I had an $11 credit from whatever I dropped off last time). 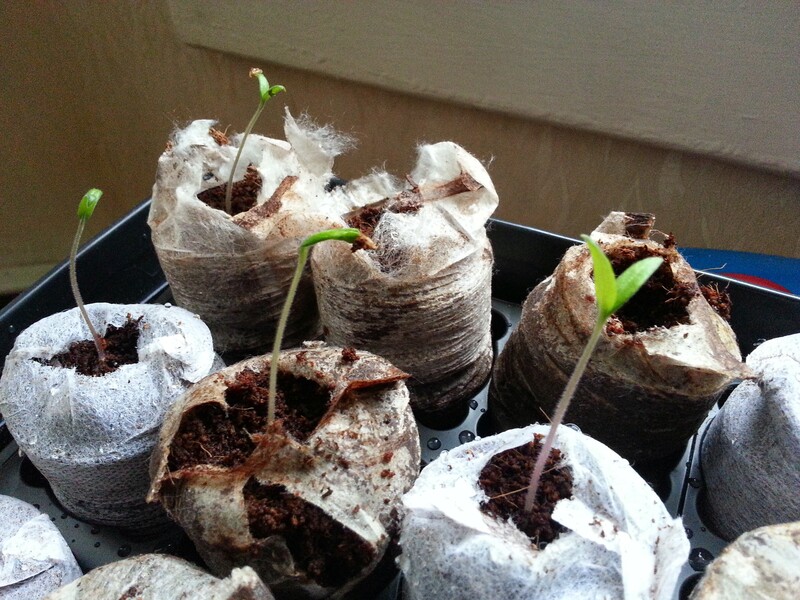 New things are sprouting in my seed starter: onions and zinnias, I think. Tomorrow I get my hair cut for the first time in forever. Can’t wait! Otherwise, not much going on this weekend (besides painting). Have a good one! Your sons list is adorable; that’s so awesome! The paint looks great, you are moving quickly! How are you tackling the radiator? I have one to paint myself and I’m not sure about getting in the spines.. Any advice?